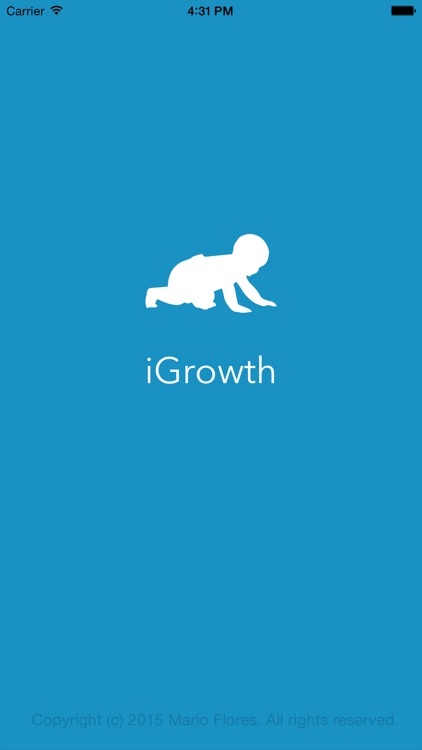 iGrowth is a revolutionary new tool for assessing children's growth. 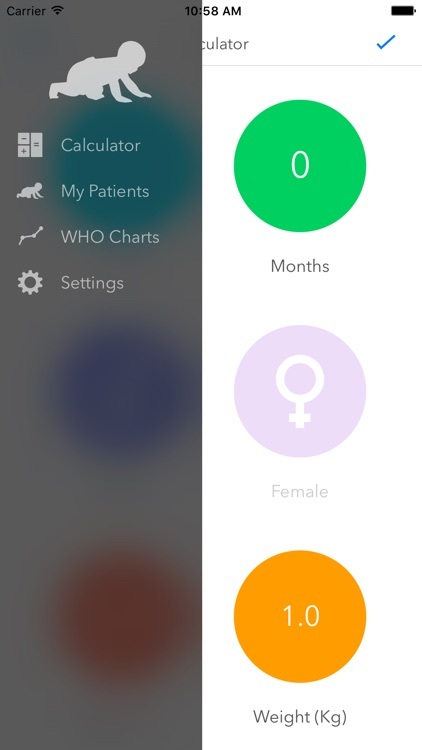 Forget about typing data and pressing buttons and make use of swipes and gestures to quickly enter the data needed to calculate appropriate growth in children. 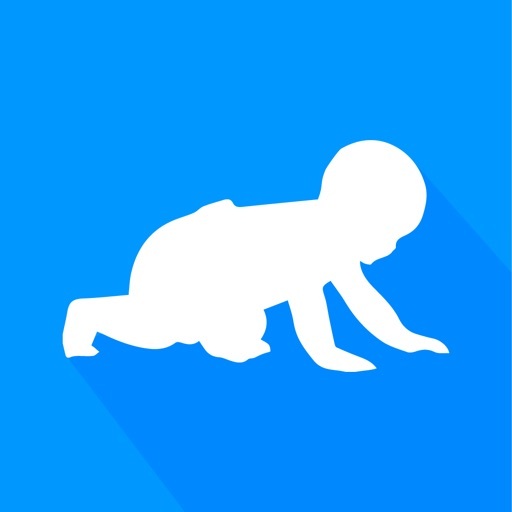 iGrowth serves as an easy to use calculator of the nutritional status of children. 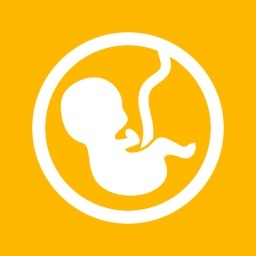 It uses the "World Health Organization Growth Standards" as a data base, providing evidence based information to assess the growth of children. 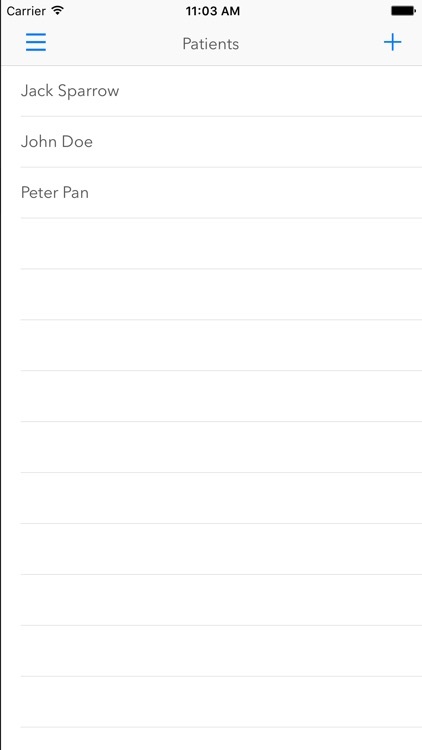 When combining this with an user friendly design, you get a delightful tool to evaluate growth properly in seconds. - Pediatricians properly evaluate the nutritional status and evolution of their patients. - Parents taking care of their children growth. - Nutritionists evaluate the effectiveness of treatment. 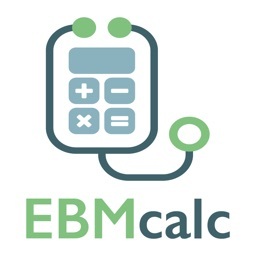 - Epidemiologist easily evaluate the nutritional status of a population. - Easy to use growth calculator than only requires a couple swipes to use. 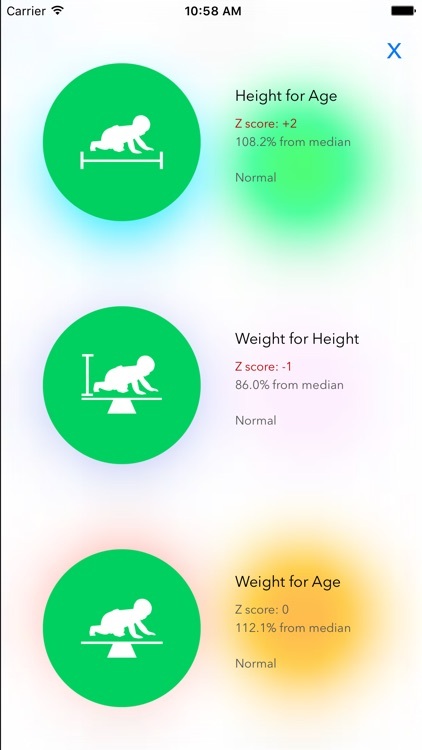 - Calculation of weight for age, height for age, weight for height and BMI for age. - Patient database to keep track of several children..
- Show in graph mode to graphically show the evolution of nutritional state in time. - Growth standards interpretation by the World Health Organization database. 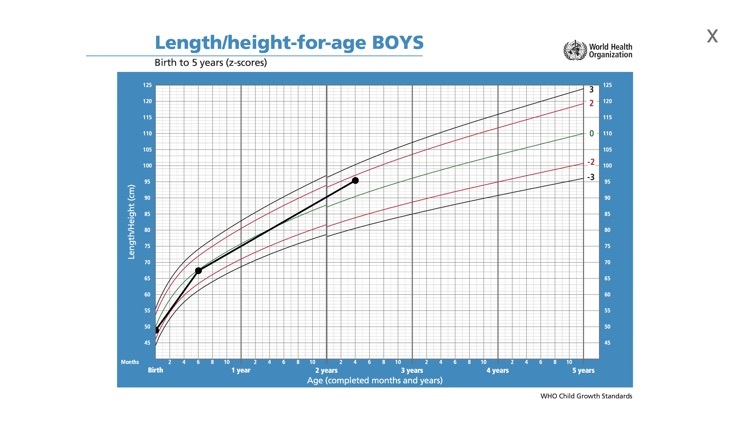 - Collection of WHO growth charts to show where in the curve the child stands. If you enjoy this tool please provide feedback to make this app even better.